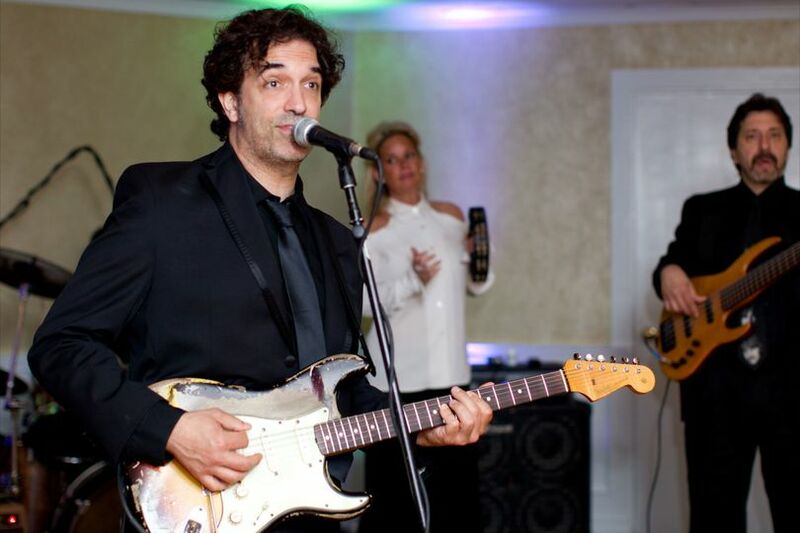 The Mystic is Long Island and NYC's top wedding and party band! 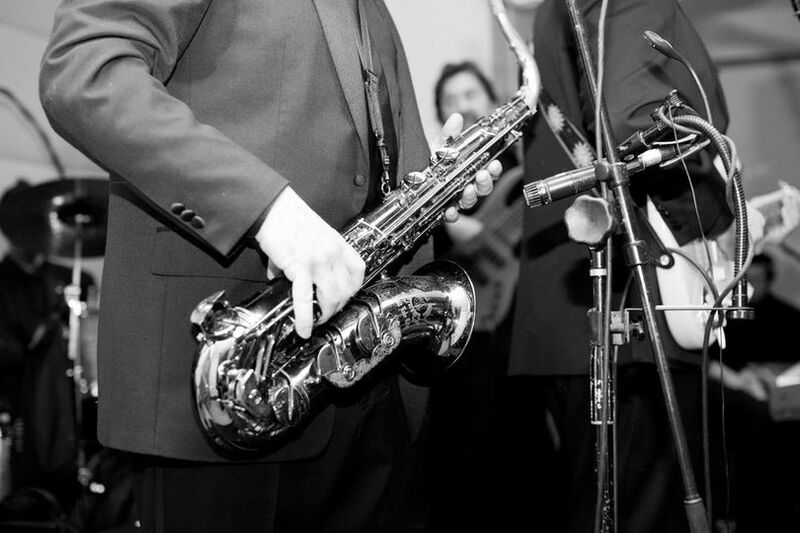 If you are looking for live entertainment that will keep your dance floor packed all night and leave your guests talking about your wedding for months after, then Mystic is the band that will leave that lasting impression! Who needs a tribute band when you have The Mystic? 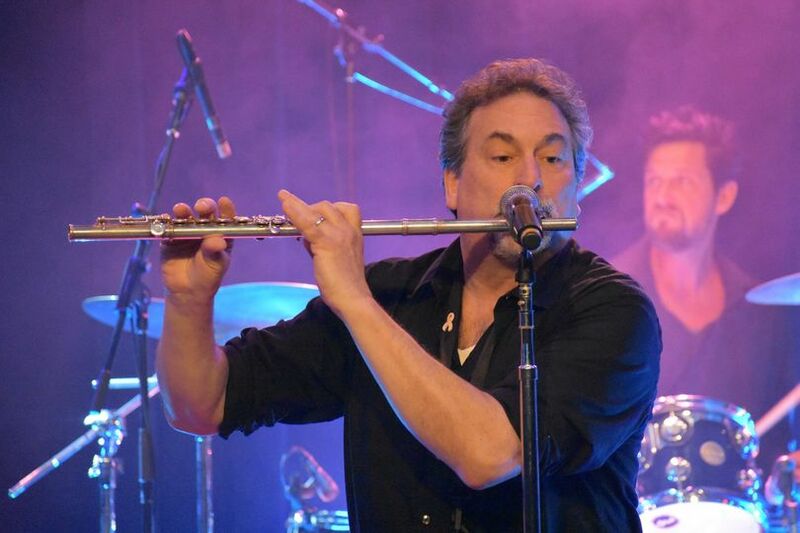 Mystic can cover every artist, genre, and style of music with such authenticity, that you and your guests will be chanting for "one more song" at the end of the night! With 8 musicians, 4 male vocalists, 1 female vocalist, a full horn section, and a very lengthy and diverse song list, we've got you covered! 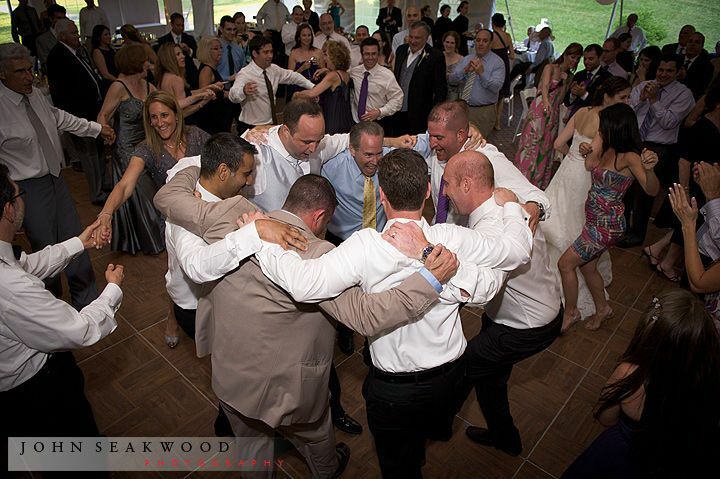 We can't think of a better memory, then to have your friends and family not wanting to leave your wedding at the end of the night! We are one band that plays with the same members at every show, we are not part of an orchestra so you can expect the personal attention you deserve! Call now for information on availability and pricing! 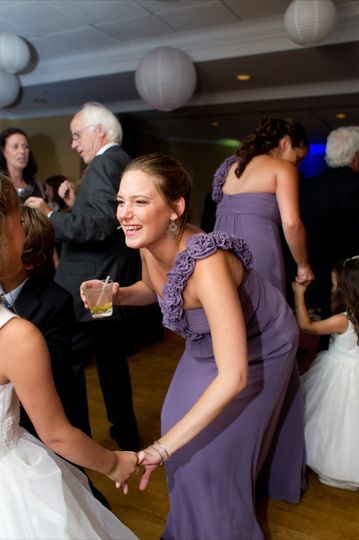 In addition to receptions, we are available for ceremonies and cocktail hours and after hour celebrations. Thanks to The Mystic for playing at my birthday party. As usual, they were absolutely fantastic and made my party such a huge success. Everyone in the band is so very talented. They play a great variety of music and all of my guests told me how wonderful they are and how much they enjoyed listening and dancing to them. It's been a few weeks since the party and friends and family are still talking about how terrific they are. Thanks also to Amy whose professionalism and friendliness made it a pleasure to work with. 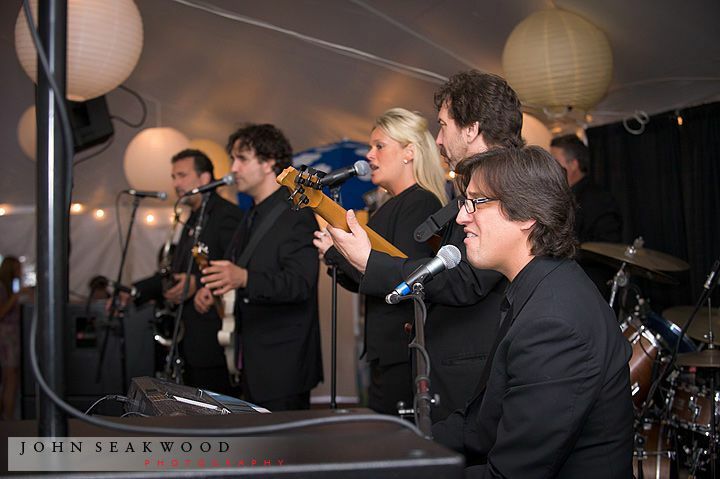 This is definitely the band to choose for your event. I wish I could have the party again just to hear them play! The Mystic was the most amazing and accommodating band that we had the pleasure of working with for our wedding in July 2018! Our guests are still texting us and talking about the music at our wedding months later. 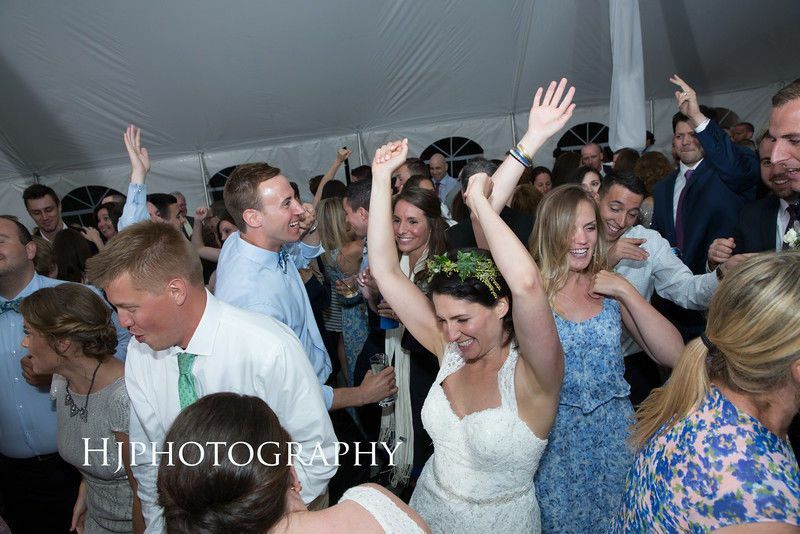 Our guests were dancing all night-the dance floor was never empty. The Mystic was able to accommodate all of our song requests and were super easy to work with. Amy was very responsive and made great suggestions. 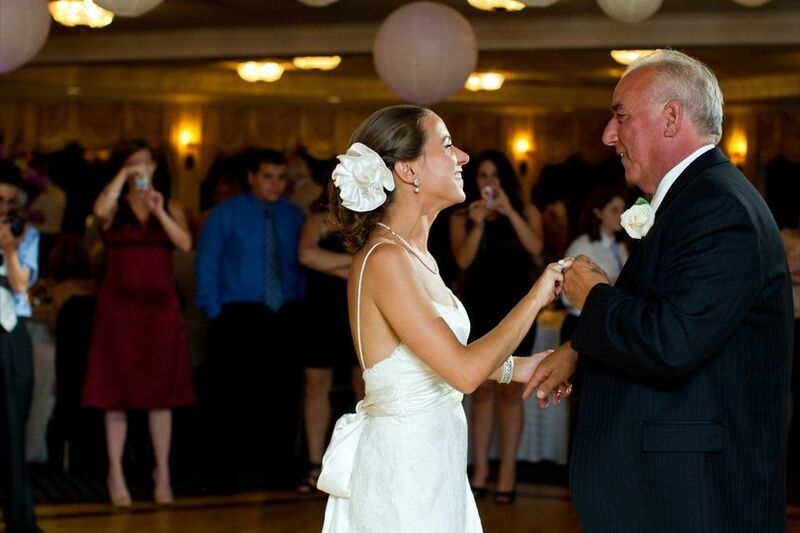 They play ALL over Long Island and now some of our wedding guests have even attended their shows at other venues because they LOVED the music so much! I highly recommend The Mystic! The Mystic is a top notch band. Every member is extremely talented. My wife and I got married in the poconos and the band had no problem traveling out of state. Sam was so accomodating...from learning our wedding song to playing other random selections. 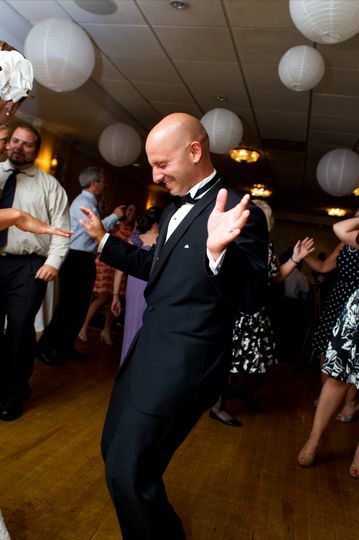 I even walked up to Sam during the reception and asked for two specific songs and he made it happen. I would highly recommend The Mystic for anyones wedding. They walk you through the entire process of planning the day. Amy was extremely easy talking to to set up all the arrangements. Class Acts!! !